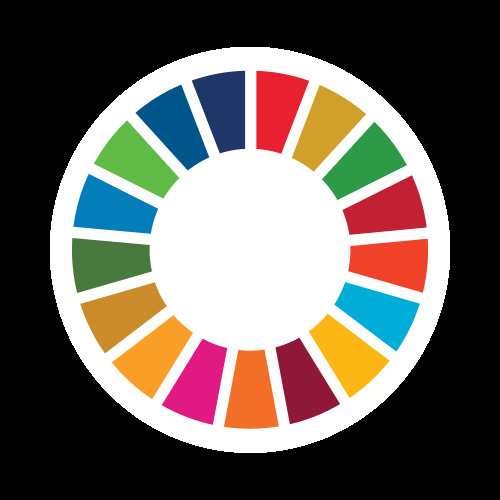 KNOW AND WORK WITH THE SDGs: UNITED NATIONS GLOBAL DAY OF ACTION. Winbeck's Global Initiative is an NGO that is working with four of the SDGs with the aim of achieving the set targets of these goals. They are; 1. No Poverty, 2. Zero Hunger, 4. Quality Education and 5. Gender Equality. Our projects focus on Education, Empowerment and Equality; giving voice to the voiceless and creating pathways for diversification of skills and entrepreneurship exploits. The organisation was able to execute its first project by celebrating the International Day of Charity at two orphanage homes and we look forward to celebrating more of the UN Days that concerns the organisation as well as other events initiated by the organisation.